Posted November 10, 2015 & filed under eNotices. As examiners focus on income, mergers will continue to be commonplace. As a result, more credit unions are focusing on non-interest income to make up for lack of loan income. Members “First” Community Credit Union uses a number of key products to generate significant income and decrease their expenses. This effort has catapulted them into the top 1% ROA of all credit unions in the Country. With Sharetec’s eNotices module, members receive their information faster than they would through traditional mail, providing them easy access to notices, letters and other correspondence related to their account. Sharetec’s eNotices is the solution for today’s busy Credit Unions. It enables Credit Unions of all sizes to provide high-quality eServices to their members, while lowering their own day-to-day operating expenses. The solution assists Credit Unions in giving their members the excellent service that they deserve—including easy, fast, and secure access to their account notices, letters, and correspondence. Not only do members receive their notices faster than through traditional methods, Credit Unions can enjoy significant cost savings as they reduce postage, envelopes, paper, ink, and staff time expenditures. Plus, eNotices is also environmentally friendly as Members receive all of their vital information electronically. One could say that eNotices really delivers! 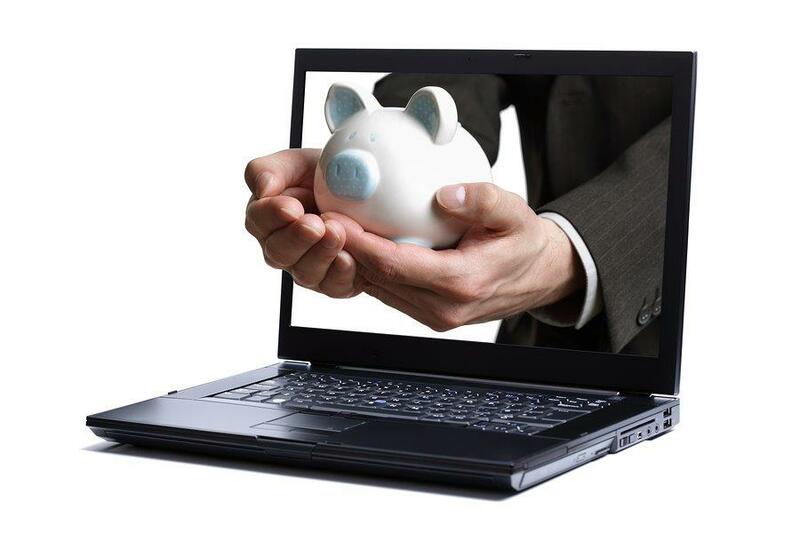 Click here to see a case study on eNotices saves credit union over $11.000.00 annually.